Chrysoprase and buri seeds earrings and pendant set made of 11mm buri seeds flowers, 6mm chrysoprase spheres and 925 sterling silver. 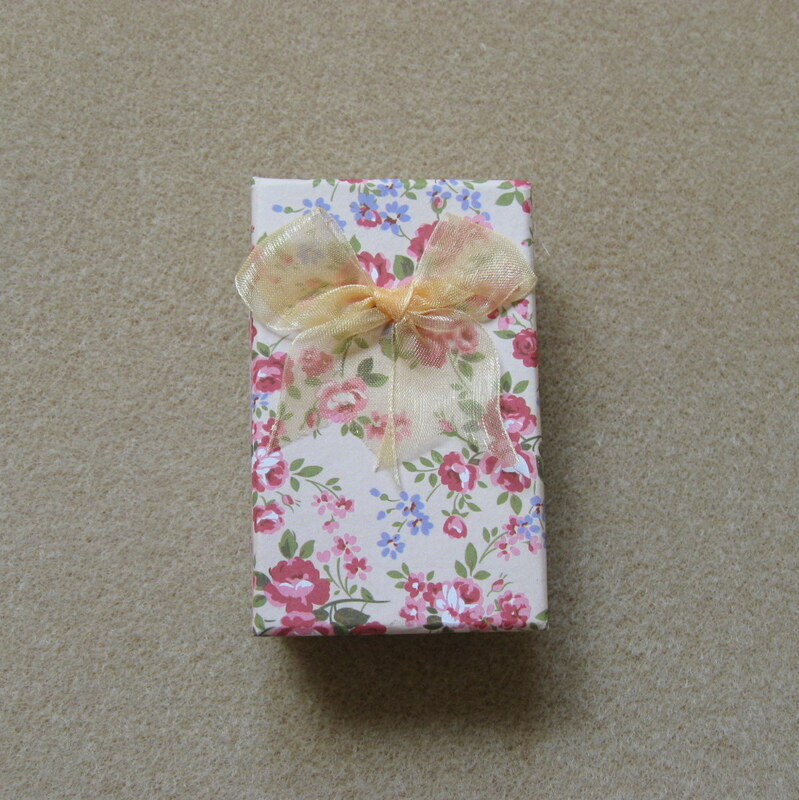 Categories: Crisopraz, Lemn, Seturi cercei - pandantiv. 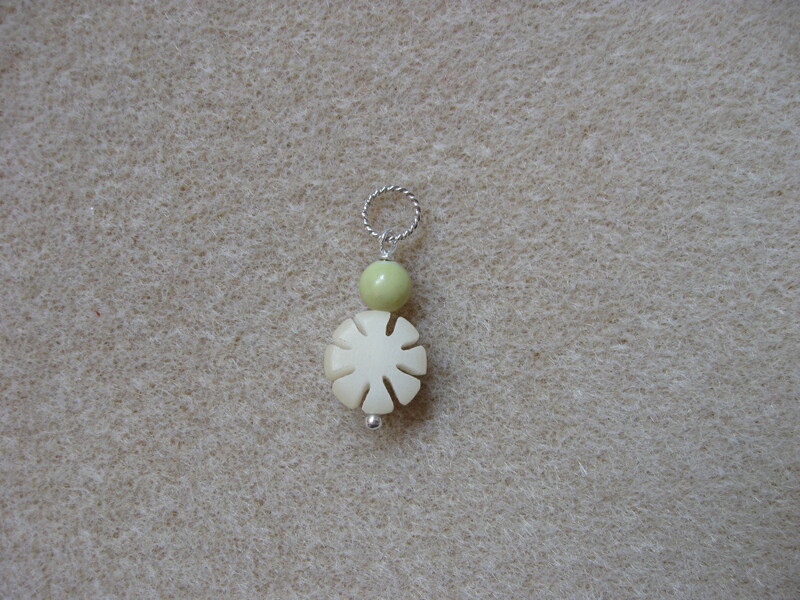 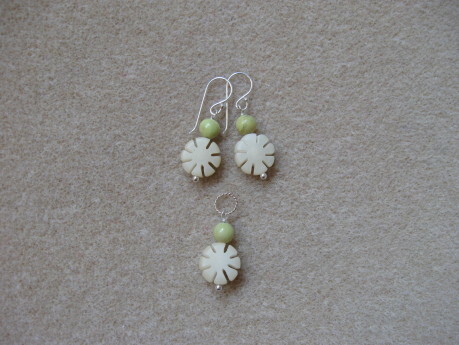 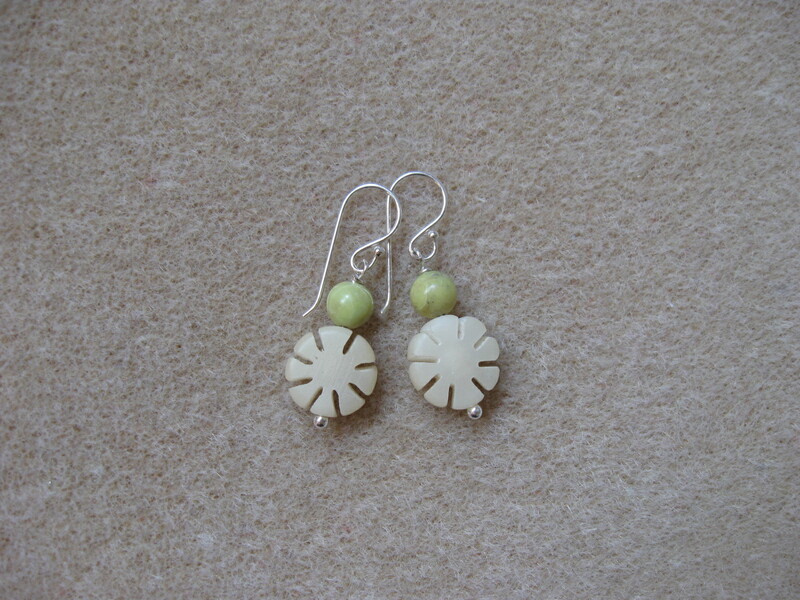 Tags: beige, buri, chrysoprase, earrings, flower, green, pendant, seeds, set, silver, white.